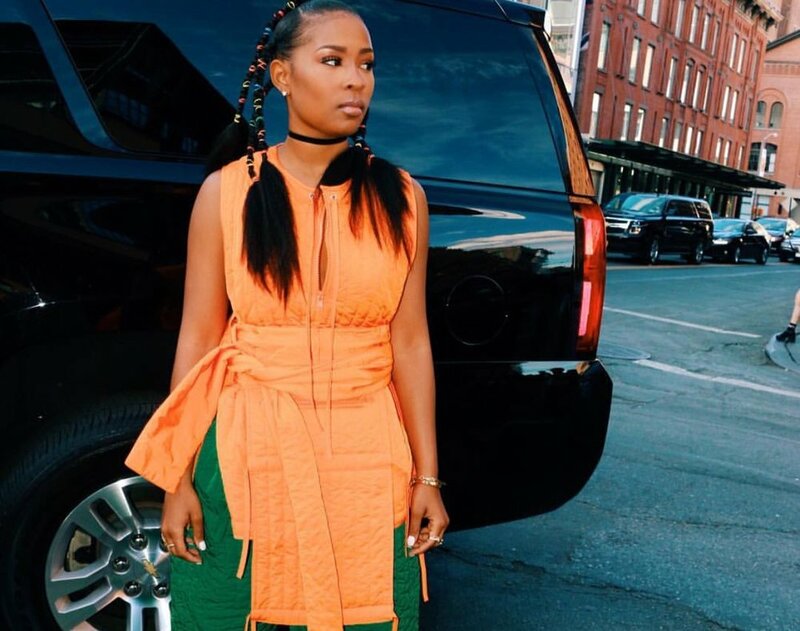 Dej Loaf Drops New Single "Beef n Broccoli"
Music should be an auditory window into the soul. Dej Loaf gives us an authentic and emotional performance in her latest track "Beef n Broccoli" which appears to be a metaphor for the negativity, hate, depression - beef- and the success, faith, persistence and good substance - broccoli. Dej has jumped leaps and bounds from her earlier, although still successful records, but she's tapping into different genres and truly showcasing her versatility. Success and fame isn't always the picture perfect story that some celebs paint. In the midst of the fan love is hate, deceit, depression, success, anxiety and happiness somewhere mixed in. Check out her latest single below. Alex & Sierra "Say My Name"
Lexi Breed Drops "Somethin Steady"